July 15, 2012 October 11, 2012 Pesso's IcesLeave a Comment on Happy National Ice Cream Day! In honor of this holiday today, Sunday July 15th, 2012, every purchase comes with a ‘Buy One Get One Free’ coupon to use next time. Come on in while there are still coupons left! 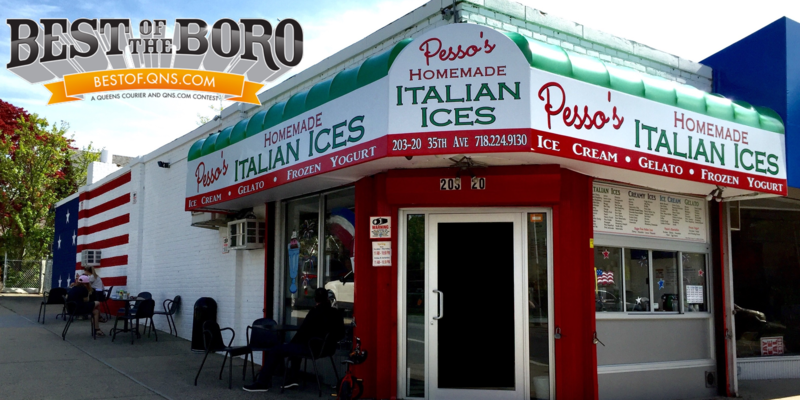 Enjoy the day and your ice cream at Pesso’s!